Consumers are impatient when it comes to accessing information. Your website may be mobile optimized, you may have amazing content, but it may still take a patient too long to find the information they need. Similarly, filling out contact forms on a mobile phone can be an annoying task that can deter patients. The ability for consumers to “click-to-call” a business is often much more convenient. In fact, Google research shows 70% of mobile searchers call a business directly from search results. Data further shows the ability to call so easily not only helped drive their purchase, it was an important part of brand perception. Nearly half of mobile searchers indicated not having a call option would cause them to be frustrated and likely to turn to a competitor. 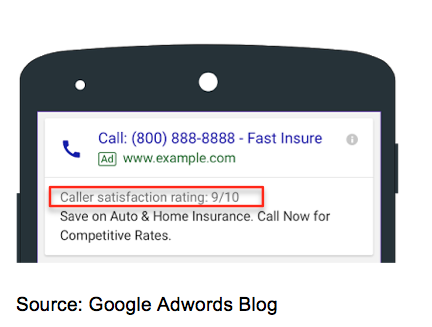 Google just announced their push to enhance the calling experience with new features, including a caller satisfaction rating. Great news for practices that are currently beating out the competition with amazing customer experiences. For the practices that are not, there is an increased risk their website will go completely unnoticed. Maybe your staff follows up with contact submissions from your website right away. If that’s the case, awesome! Because if they aren’t, it is likely your digital leads are getting cold. A report from InsideSales indicates contact quality rates decrease by 10x after the first 5 minutes of a prospect submitting a form. Now, let’s compare that to a phone call. Assuming you don’t let calls go to voicemail, your staff is able to have an immediate conversation providing patients with the exact information they need the moment they are most interested in your services. 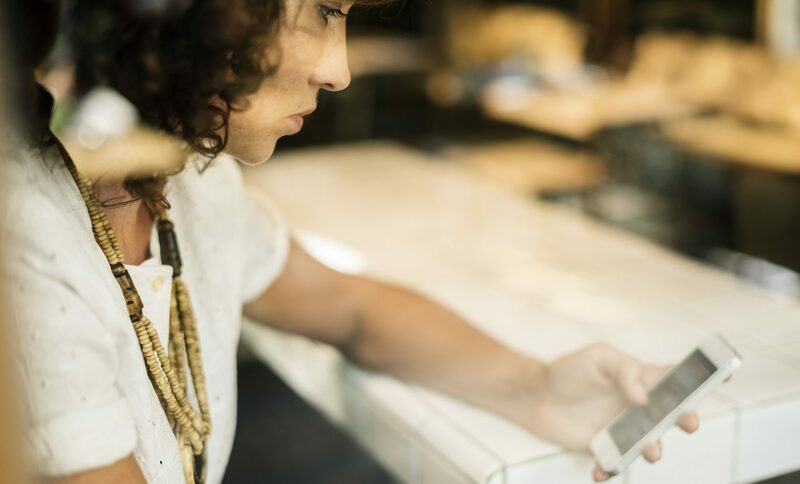 While digital marketing is continually improving personalization, there is still no match for human connection. There is an even greater need to build trust with consumers in industries, like elective medical, where there is high cost and high uncertainty. All the digital marketing in the world simply cannot compare to having phone calls answered by trained staff who can address individual concerns. Google search results, and many social media platforms that feature business hours, can also be a way to stand out from the competition. 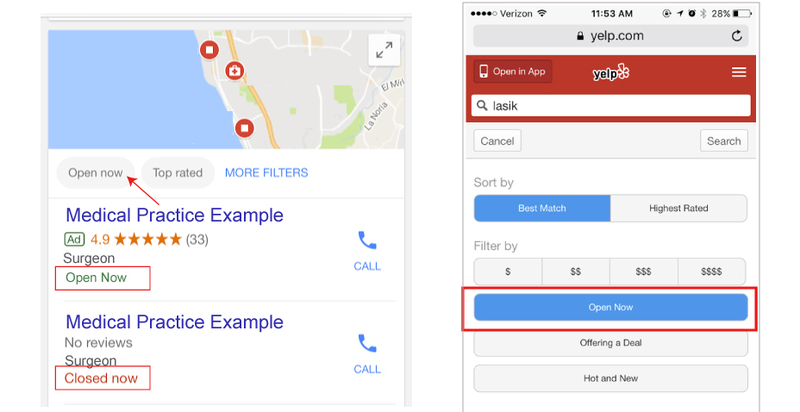 Mobile users can also filter search results by businesses that are open. For our clients that market with Google Adwords, you can feature extended hours of coverage in your ad content. 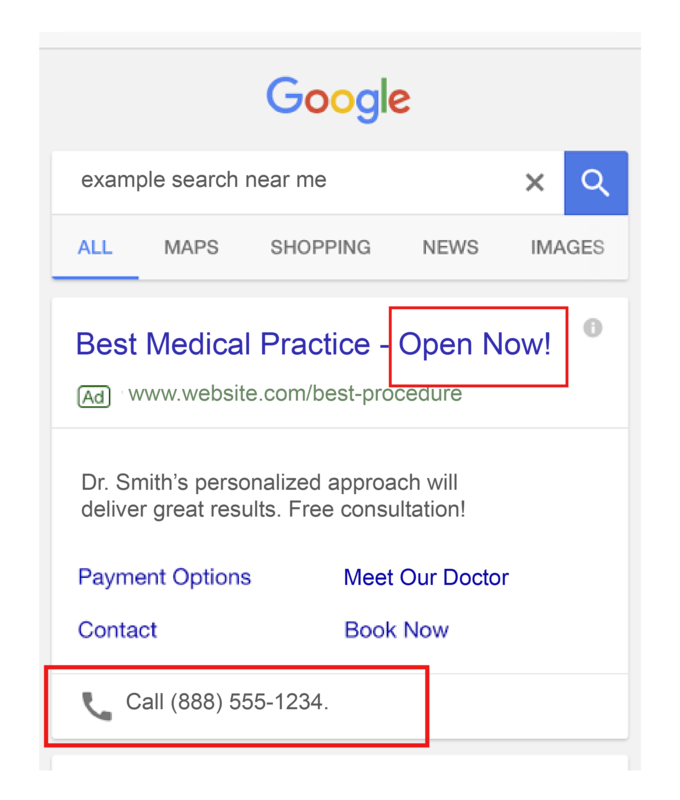 If you’re on the line when your competition is not, it gives patients an invitation to contact you first. Ready for this? Phone calls are the hottest leads you can get, with data showing calls are 3x more valuable than clicks to a website. In cases where information is complex and there is a longer decision-making process (ahem, like when a patient is considering a surgical procedure) we anticipate that number to be even higher. OptiCall data alone shows an 11-25% increase in revenue based on converting more calls over the phone. 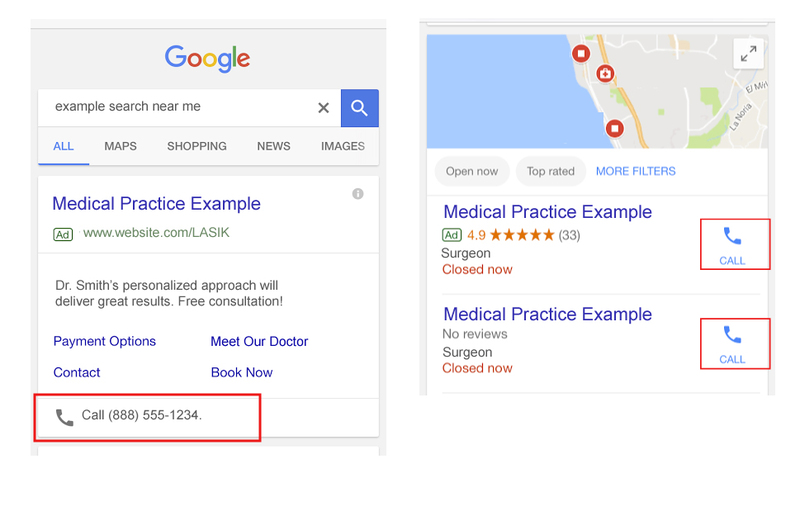 The performance of the online experience versus phone calls will vary per practice based on your website and marketing strategy. That is why it is important to create a seamless online and offline experience that allows patients to make the choice that is most convenient for them. It is also important your are effectively tracking clicks and call metrics to monitor performance. However, it is safe to say as more consumers continue to rely on their phones to solve their problems, it’s important you’re there to pick up the line.